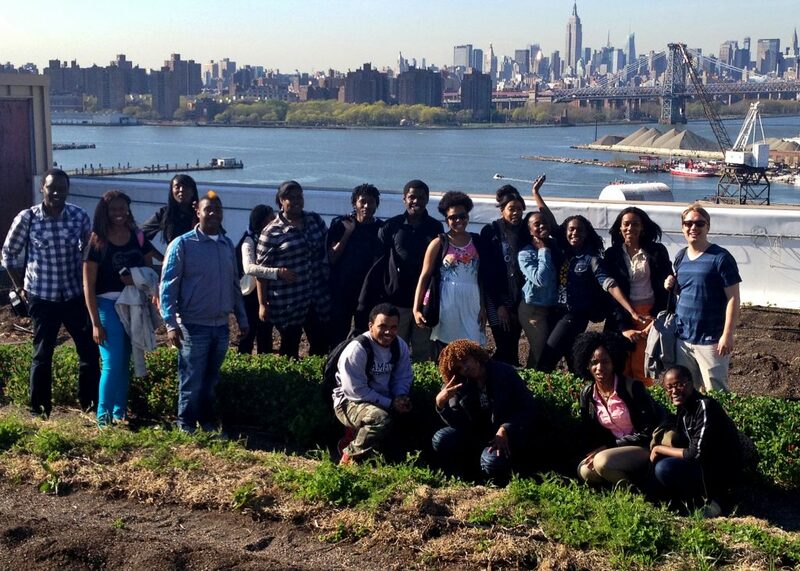 City Growers’ professional development opportunities express our commitment to increasing the depth and frequency of farm- and garden-based learning for young people in New York City and beyond. Bees spark wonder in kids and adults alike.  Bees 101 is a content-focused professional development workshop for teachers of all grades that explores the fascinating world of bees. While honey, mason, bumble, and carpenter bees have unique characteristics, they provide the same health and environmental benefits to humans, and face the same threats. 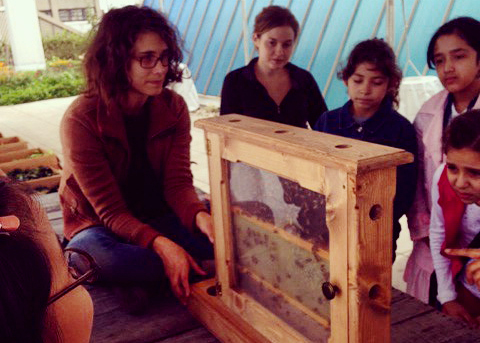 From lifecycles to habitats, the goal of Bees 101 is to arm teachers with the knowledge and confidence to undertake a study of bees in their classrooms. School gardens have rich learning potential, but too often remain underutilized. 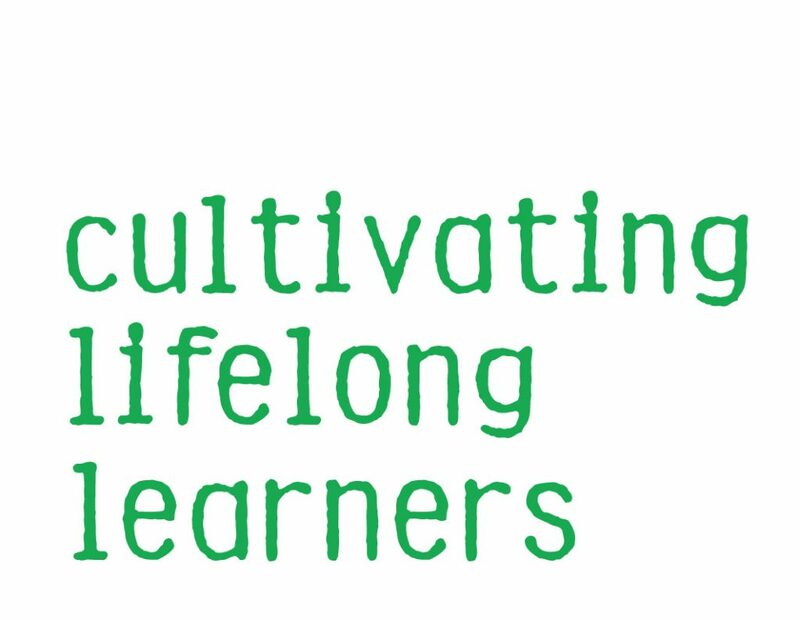 Learning Lab Gardens trains teachers how to better integrate their school gardens into day-to-day lessons in order to reach curricular goals. 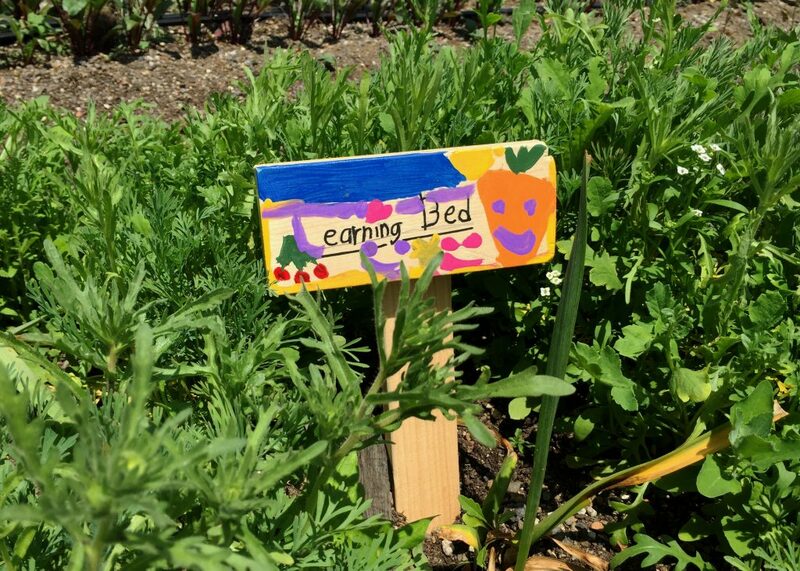 By illuminating the learning opportunities within the New York City growing season, providing hands-on training in basic garden care, and sharing sample garden lessons, Learning Lab Gardens empowers teachers to turn their school gardens into outdoor classrooms. For more information on City Growers’ professional development opportunities, email info@citygrowers.org.